Welcome to Bhutan Buddha Travellers !! Bhutan Buddha Travellers is a Tours and Treks operating agency in Bhutan licensed through Ministry of Economic Affairs, registered under Tourism Council of Bhutan. Bhutan Buddha Travellers facilitates tourists/visitors to Plan trips in Bhutan, arrange hotels for comfortable stay at the most reasonable and competitive price with the unmatched service quality. We plan and arrange wide range of Tours and Treks program in the country befitting the aspiration of our valued customers and guests. 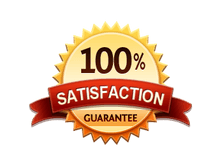 We assure you that our company is very much oriented towards efficient, quality and prompt Service delivery. Unmatched services to provide most satisfying tour in Bhutan. The Bhutan Buddha Travellers team stands united and committed in our cause to become the best service provider in the country. As a leading tour operator with more than a decade of experience, we never cease to challenge ourselves to strive for excellence. We believe that we can enliven the experience of all our guest by adding a personal touch to each tour program and we are always trying new ways to share Bhutan with the outside world. 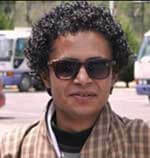 The man behind Bhutan Buddha Travellers and its founder, CEO Ganga Bahadur Chhetri, is the force behind the company. He always inspires. 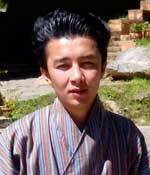 It is his personal zeal and determination to make Bhutan Buddha Travellers the best service provider in Bhutan. 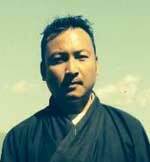 Mr. Ramesh Chhetri is the back bone of Bhutan Buddha Travellers; he effectively manages everything and keeps life going on in office. Sita Chhetri is highly educated and has a great knowledge about financial operations, which helps her to take favorable decisions for the company. Arjun Chhetri play a significant role in improving the operational systems, processes and policies in support of the organization’s mission. 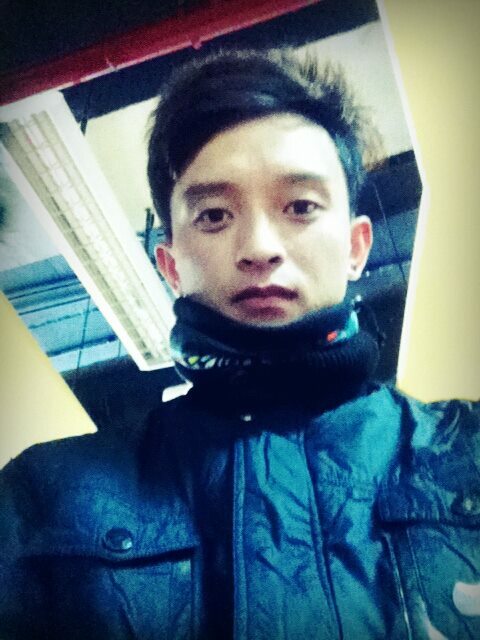 Looks after the online correspondence and reservations. 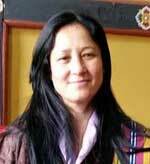 She is the back bone of the office heading the online application of all the visa and permit that the guest requires for Bhutan tour. 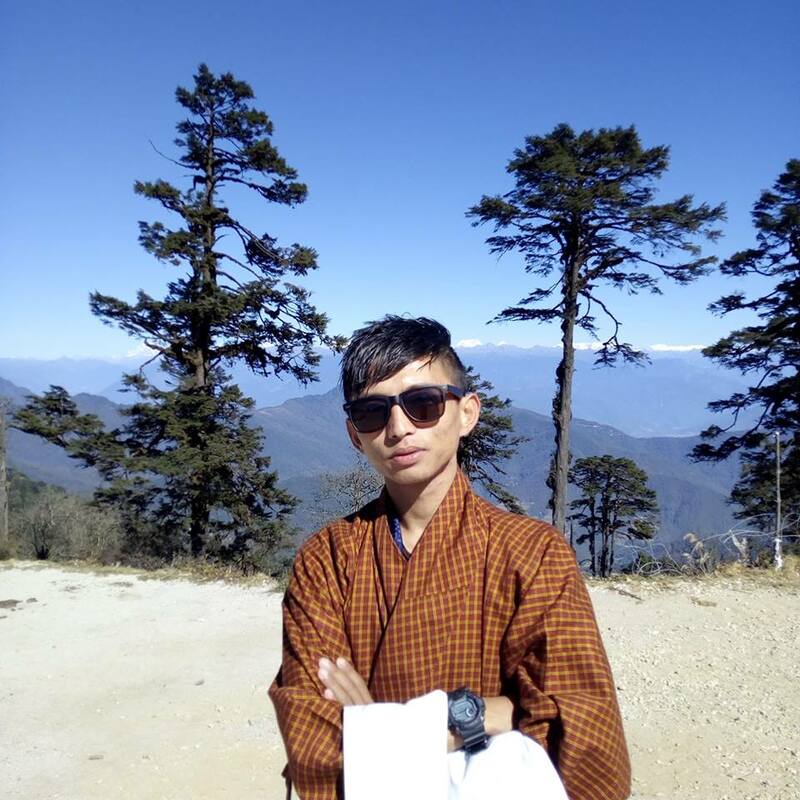 Experienced and knowledgeable, Kunzang at Bhutan Buddha Travellers leads cultural tours within the country and performs his job in an efficient way. 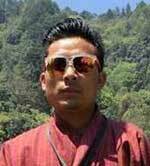 Jovial in nature, Tashi Tshering of Bhutan Buddha Travellers is one of the best photography and cultural tour guides in Bhutan. 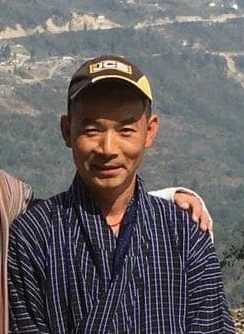 Honest, helpful, experienced and knowledgeable, one of the best and reliable cultural tour guides at Bhutan Buddha Travellers. Yeshey Nidup of Bhutan Buddha Travellers will take you to amazing trekking trails and will help in experiencing a rich culture of Bhutan. He looks after the transportation of the guest arriving. Transportation makes or Breaks the tour hence transport makes a huge difference in the Tour. Bhutan Buddha Travellers is proud to be rated as a “Best Travel Agency in 2014-15” as well as also feels glad for being recognized as one of the most experienced tour companies in Bhutan. We specialize in providing personalized services for planning and executing every tour in a unique and innovative way. As a locally owned and registered travel agency in Bhutan, we enable visitors to enjoy a genuine and authentic experience of exploring the Himalayan Kingdom.